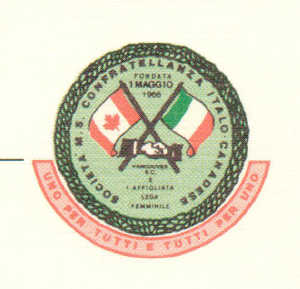 The Confratellanza Italo-Canadese was founded in 1904 and is committed to the preservation of Italian cultural heritage and contributing to the enrichment of the multicultural community in the Greater Vancouver area. This year the association is offering several $1,500 scholarships to assist students in their post-secondary studies. The winner will be required to provide his/her photograph and agree to allow it and a related news release to be circulated and publicized. The winner will also be required to attend, as a guest, the Confratellanza’s Christopher Columbus banquet at the Italian Cultural Centre in October 2016. Click this link to load the application form.